Quilting is a widespread and dynamic traditional art form that is important both for its utilitarian purposes and its artistic elements. 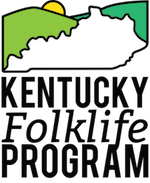 Join Folklorist in the Park Josh Chrysler and special guests Yvonne Campbell, Bessie Crenshaw, and Charlotte Vasquez, local quilters in the Mammoth Cave Region, for a discussion about the importance of quilting in their lives on August 13 at 7:30 p.m. 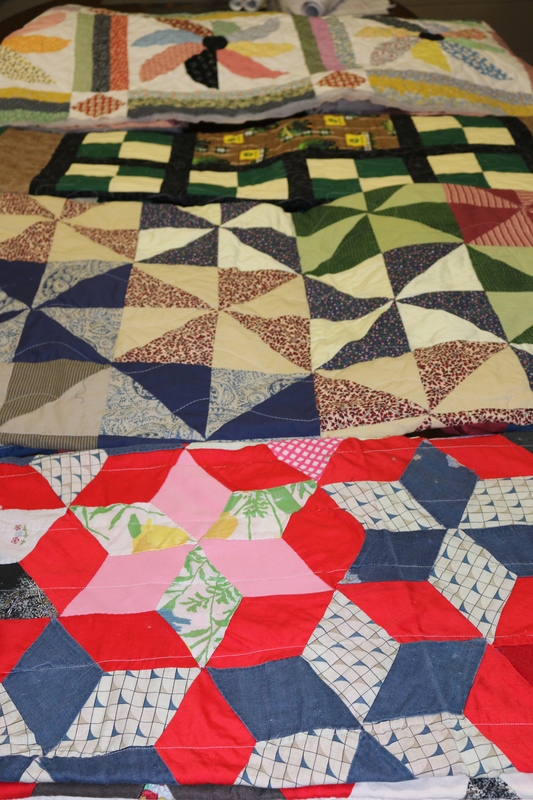 Topics include varieties of quilting methods (such as hand quilting, machine quilting, and longarm machine quilting) as well as different patterns and the importance of quilting as a family and community tradition. This event will be held at Mammoth Cave National Park’s amphitheater. Funding for this event and supporting research was provided by an NEA ArtWorks grant. Contact Chrysler at chrysler.joshua@gmail.com for more information.